An updated edition of a standard in its field that remains relevant more than twenty years after its original publication. 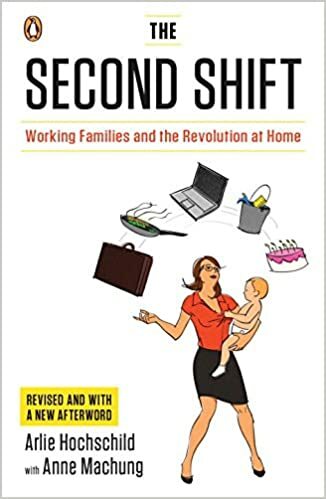 More than twenty years ago, sociologist and University of California, Berkeley, professor Arlie Hochschild set off a tidal wave of conversation and controversy with his bestselling book, The Second Shift In it, she examined what really happens in dual-career households. Adding together time in paid work, child care, and housework, she found that working mothers put in a month of work a year more than their spouses. Updated for a workforce now half female, this edition cites a range of new studies and statistics and includes a new afterword in which Hochschild assesses how much-and how little-has changed for women today.